Today we'll show you ideas in nautical style to make your working place more comfortable. 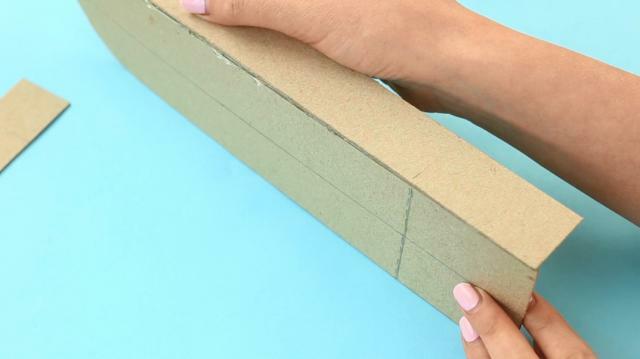 Our organization hacks will help you to keep your stationery in order. 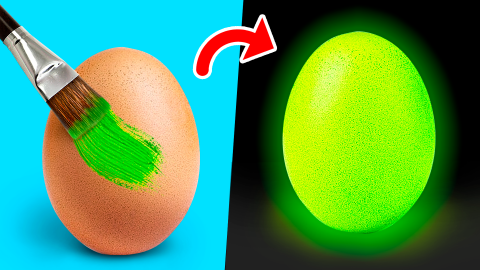 Check out the video above to learn how to make your own! 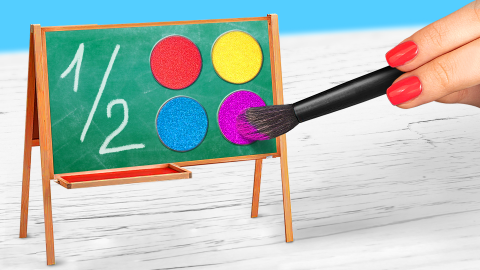 Do you like to keep you school supplies in order? 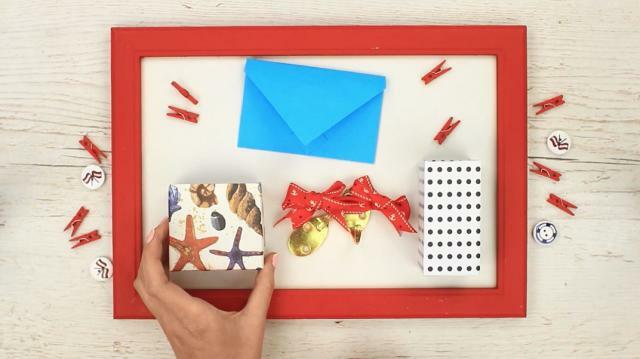 The pretty practical holders we are going to show will help you organize you stationery in nautical style. Let’s start with a smart ship. There will be a few containers on board to keep your school supplies and small stuff. 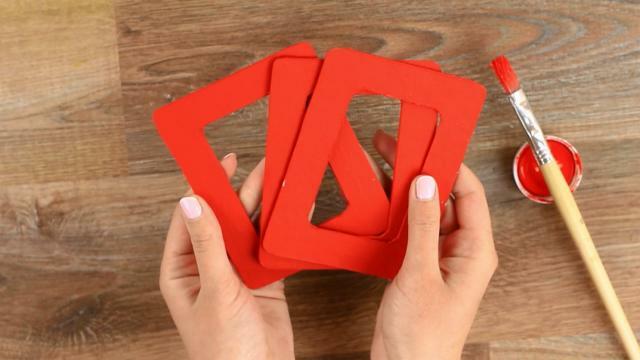 Make three main details from thick cardstock – the ship sides, bottom and back side. 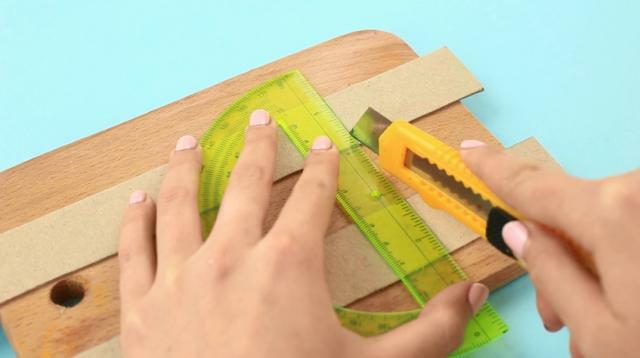 Score along fold lines with a craft knife. Be careful to make a notch, not a cut. Make sure you can bend the details without breaking off. Place the bending parts in the forepart of the ship. 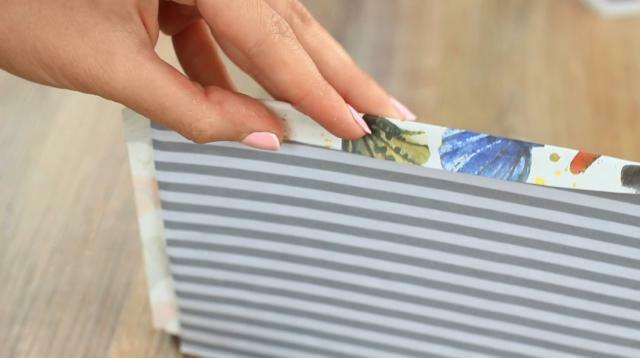 Decorate it with the stripe patterned paper. Choose the color you like. We’ve cut out the details in advance. 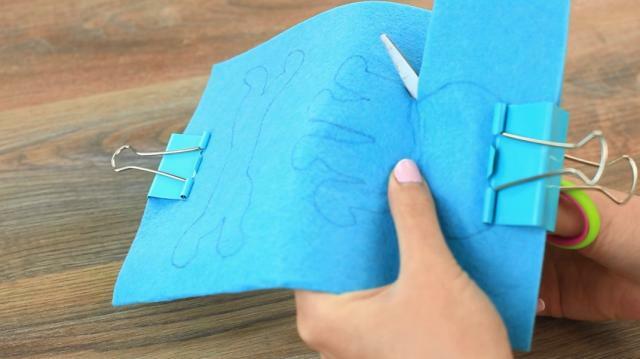 Cover the edges with an adhesive tape of aquamarine color. 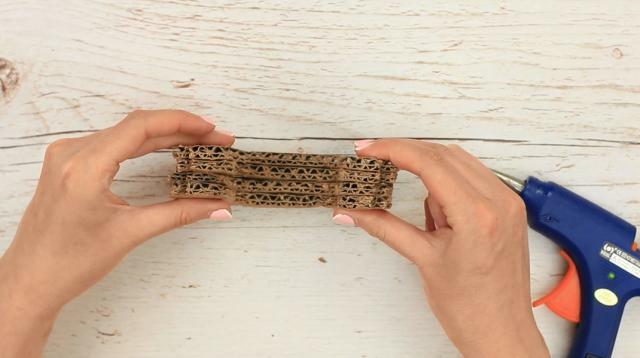 Make a container from an empty tea box. Paint it white. Make a few similar details. 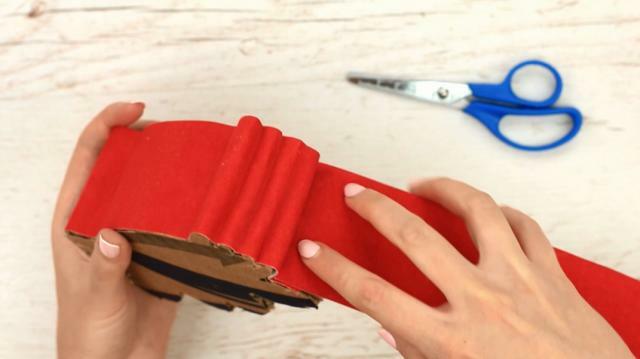 Attach double-sided tape to the inside of the top to make it fit tight. Cut out the ship pipes from a wide drinking straw. Put the pipes in white paint to color the top edge. Hot glue to the top. Tape the box edges. Decorate the top. Check if it fits the box. 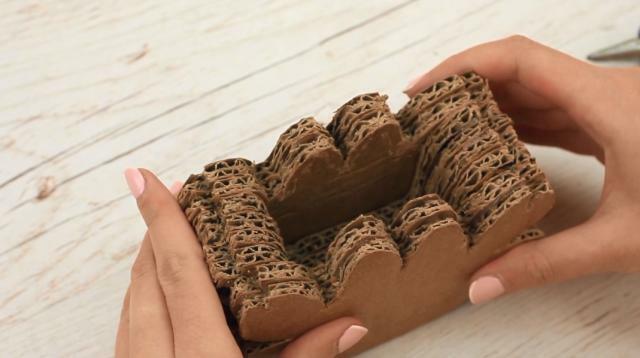 Cut out the bottom from another box. You can put more stationery in. Assemble the ship. Add portholes. 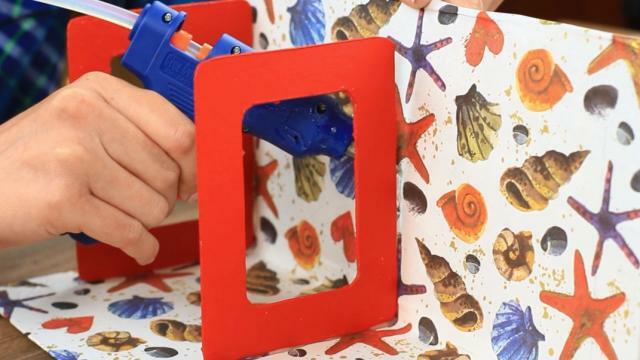 Attach half pearl stickers to the boxes. 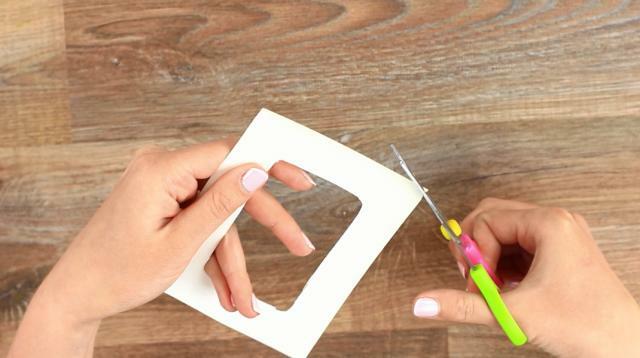 You can use DIY hot glue beads coated with nail polish. Add an anchor. The ship is ready to sail. Load it with your stationery cargo. It will hold it safe and secure. 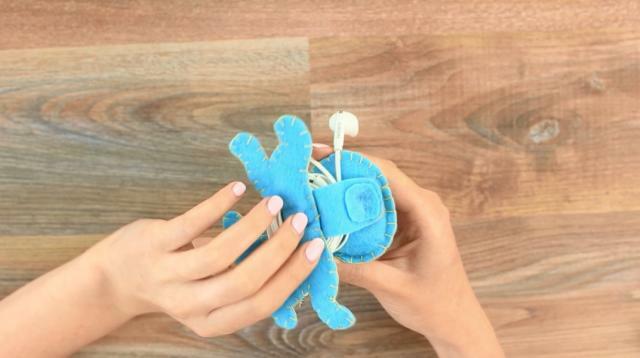 Do you want to keep you earphone cables from getting tangled into knots? 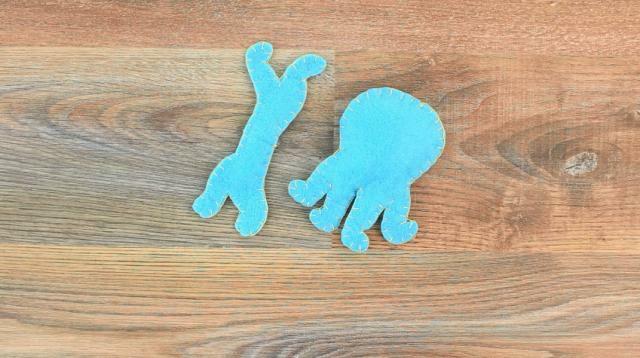 Make a soft baby octopus holder to keep them organized. 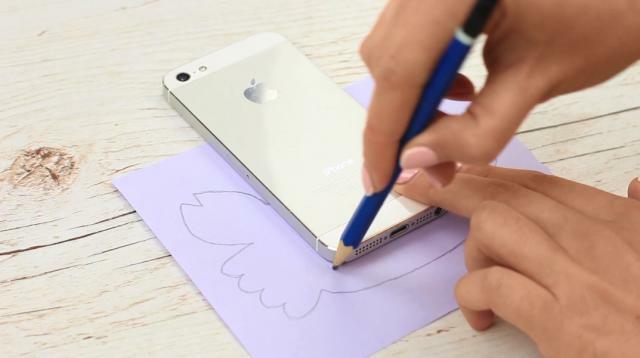 Start with drawing a template. 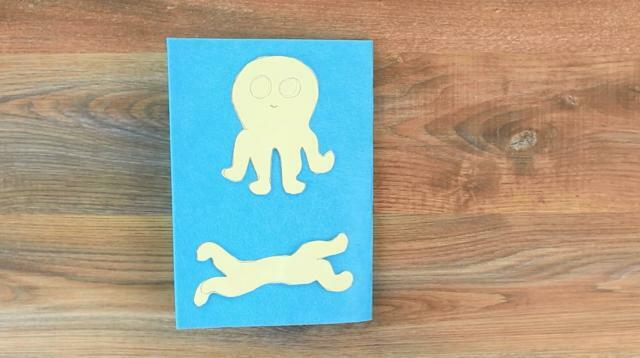 Outline a head and four arms. Add other four in this style. 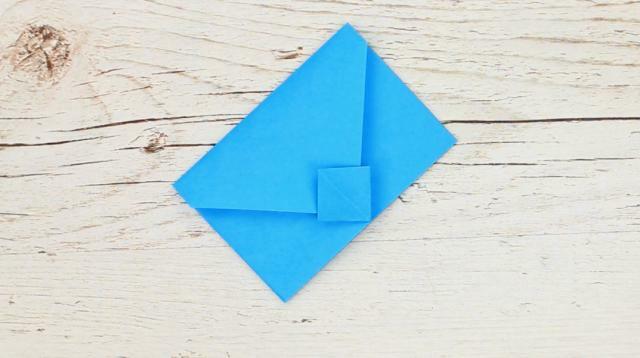 Fold blue felt in half. Trace the template. 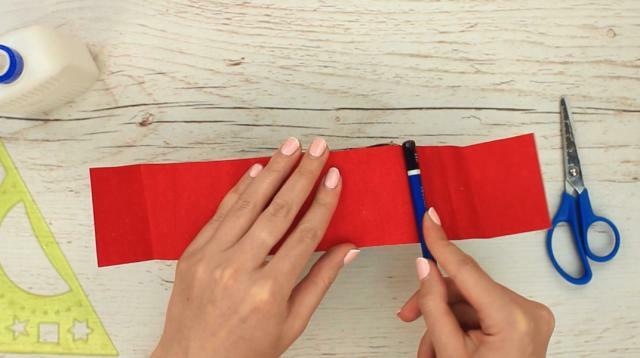 Fasten the fabric with two binder clips to prevent its shifting. Cut out. 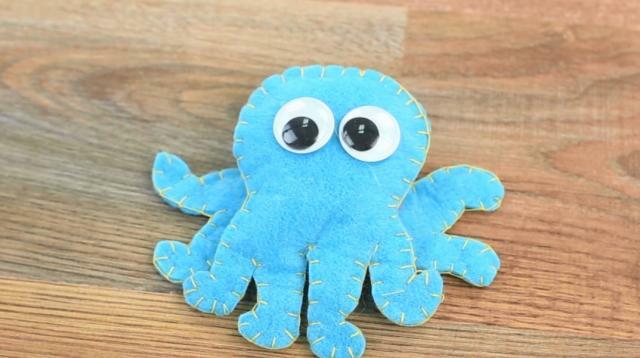 Sew down the details with yellow thread using a decorative stitch. Or just hot glue. Stuff it with filler. Don’t forget to finish the seam. Wrap your earphones around. Fasten with Velcro. 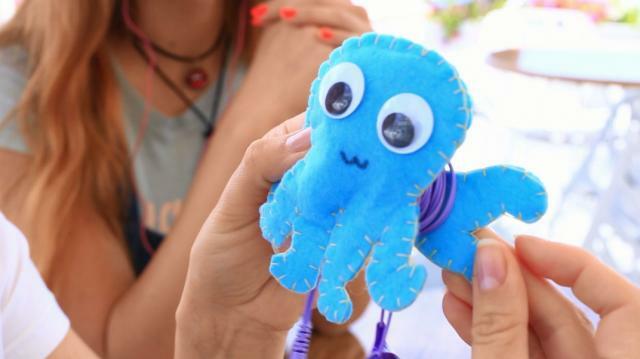 The cute little baby octopus will keep your earphone cables untangled and neat. Do you want to get rid of piles of books and notes on your desk? 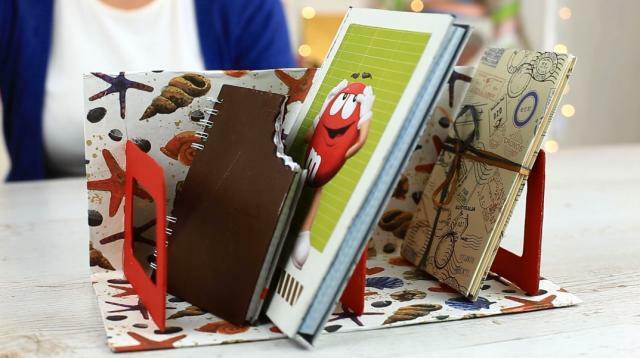 The book organizer will help you find the right volume or pad quickly and easily. We’ll need two pieces of cardboard. 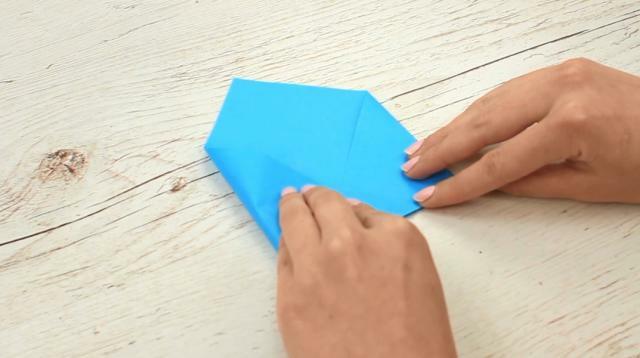 Fold one in this way. Attach the details with white glue. 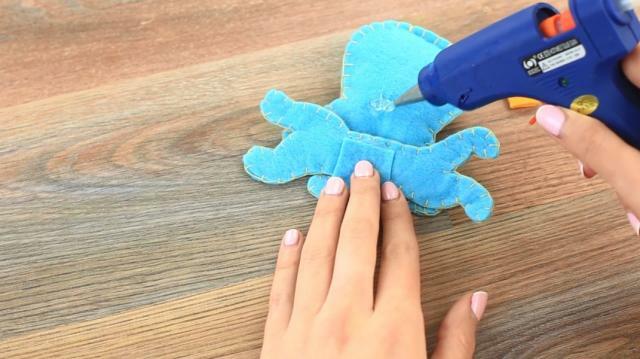 Remove the excess glue with a dry brush. Cut out a 1 inch strip. 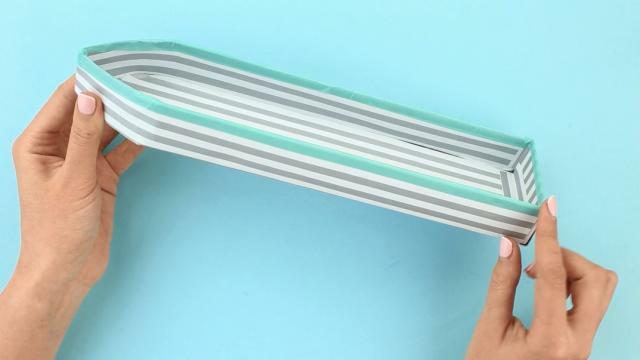 Fold it in half across the length. 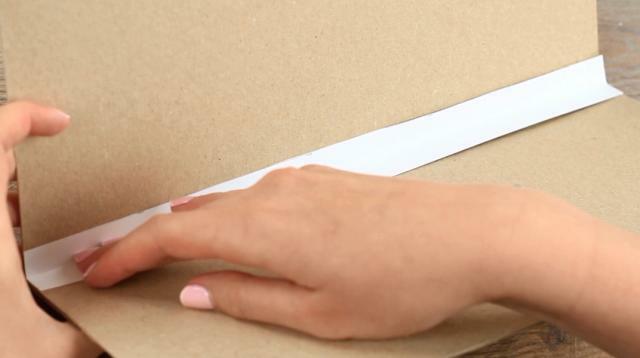 Cover the seam on the cardboard. 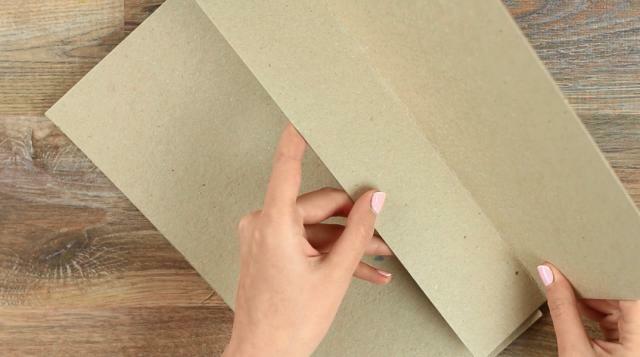 Decorate the cardboard with the scrapbook paper. We’ve chosen a striped pattern for the back. Cover the front with the sea fish pattern. 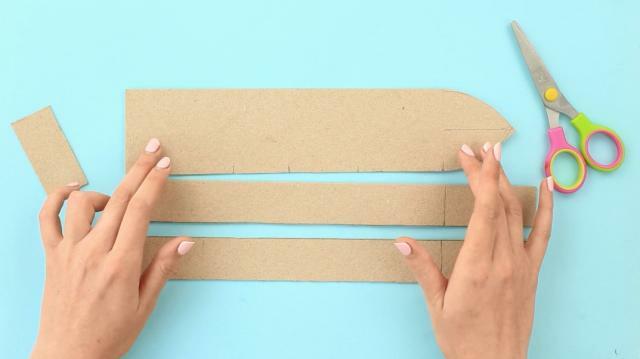 Make a divider template. Cut out a paper frame 5x6 inches overall, 1 inch wide. Round the inner corners. Cut out with the craft knife. Repeat for the outline. Trace the template on the cardstock. Cut it out. Paint it in some bright color. We’ve chosen red. Mark off the attachment places. The stylish book organizer will be a smart interior decoration and help make your desk tidy. If you are still missing such a functional accessory as a phone holder, it’s the right time to get it. You just can’t stand making a funny little crab we are going to show. Start with the template. Draw an amusing crab. You’ll see it’s easy. Or you can print out an image you can find in the internet. Trace the crab to make the middle part. Mark off your phone to make the cutout. We’ve traced the templates on corrugated cardboard. Cut them out with the craft knife. Hot glue the same details. You can use multipurpose glue instead. We’ve sandwiched four middle details with a phone pit between the four face details. 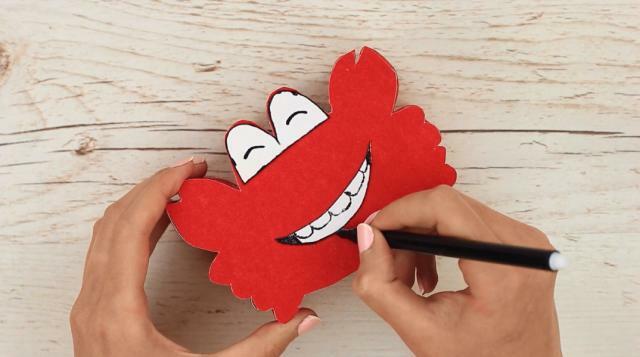 We’ll decorate the crab with the deep red velvet paper. 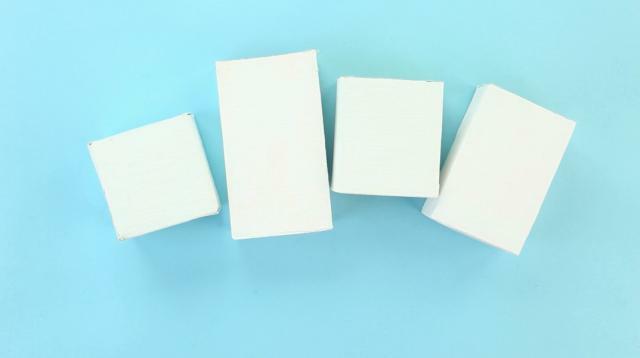 You can also use foam rubber sheet or thick fabric. Measure the holder. Cut out the paper strip of the appropriate size. 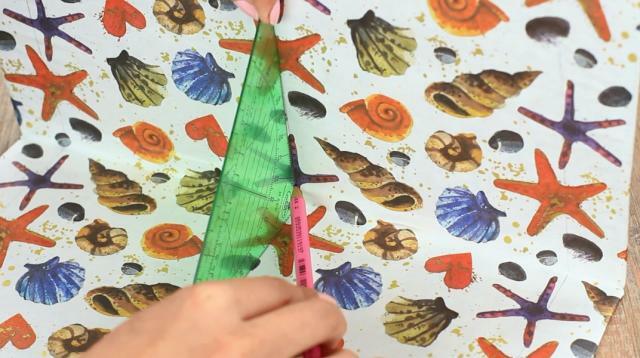 Place the paper on the holder and press down all the indents with a pencil. 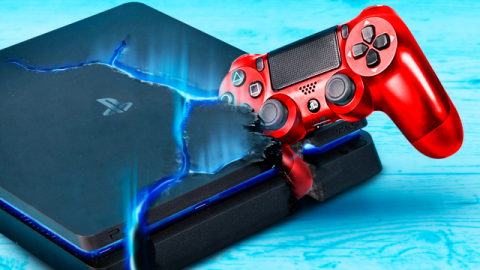 Apply the hot glue to the notches. Press over. If one strip is not enough, attach another one. Keep in mind the funny face. 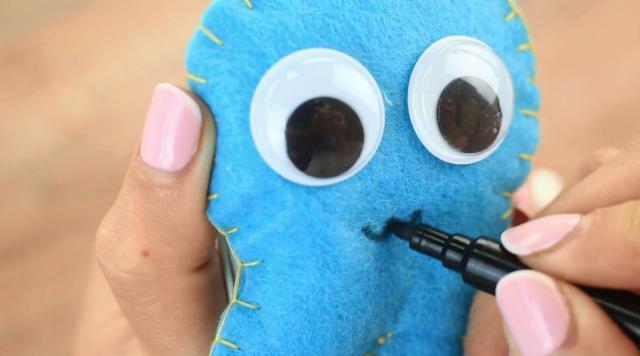 You can attach the eyes and smile with stationery glue. Define the details with a black marker to apply a cartoon effect. 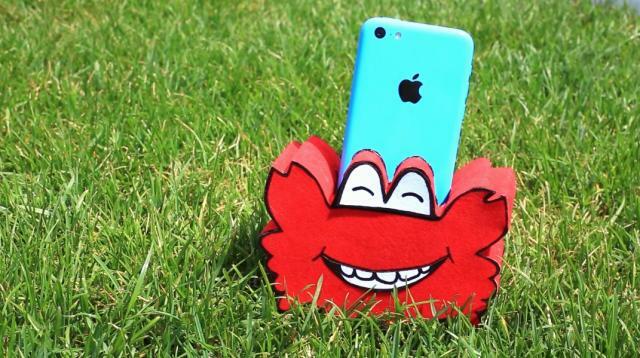 The comic little crab will hold you phone safe and secure. It’s so cute that it may become your favorite accessory. Are you losing your keys all the time? Let’s make a beautiful organizer to keep different stuff. We need small cardboard boxes. You can use drug packages. 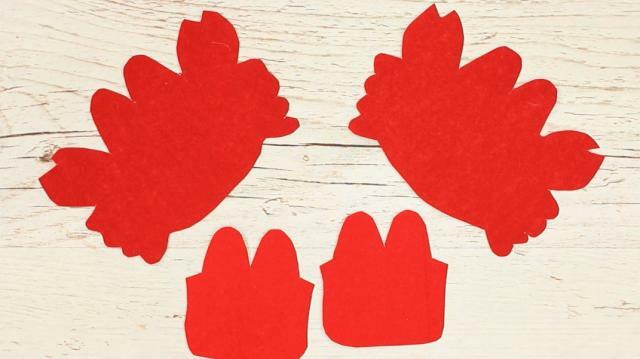 Decorate them with the scrapbook paper. Use the stationery or white glue. Attach the paper inside. Then outside. We took the same pattern for the second box that we had used to decorate the book organizer. 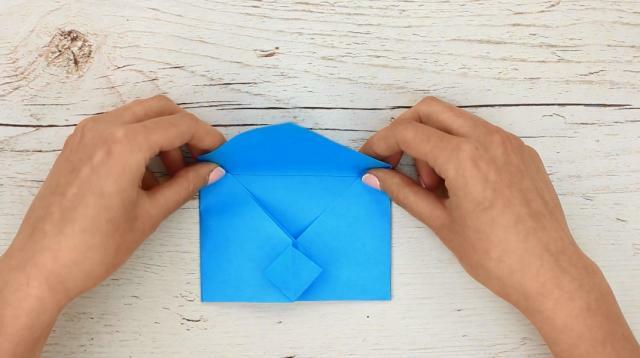 Make another element – a note envelope. Take a square piece of the color paper. 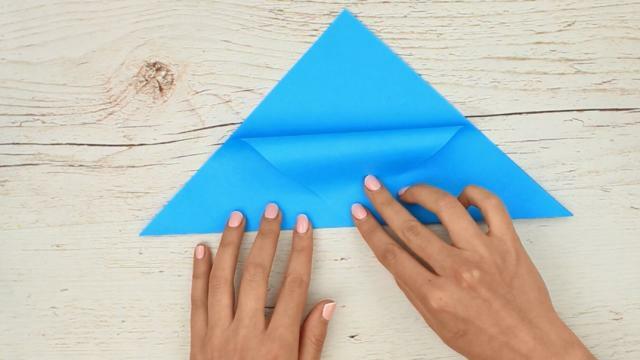 Fold the diagonal to get a triangle. Fold the vertex to the base. 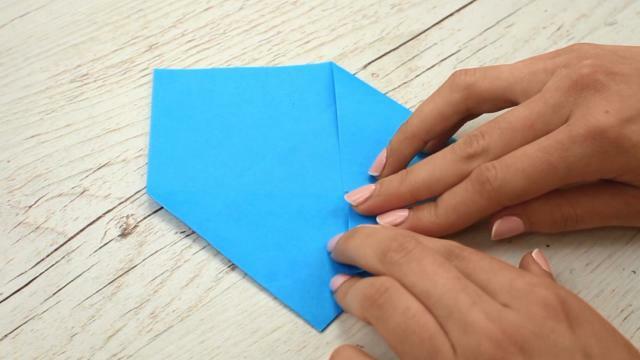 Fold the base angle to form an envelope side. Repeat for the opposite corner. 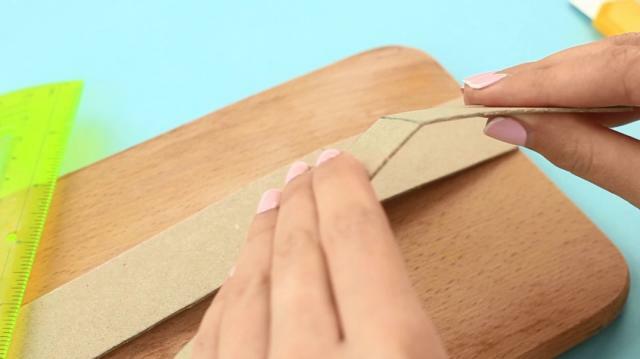 Fold back the edge of the top corner to form a triangle. Then spread it open into a diamond shaped pocket. Insert the top flap into the pocket to close the envelope. We’ll need a pair of bows to embellish the frame. 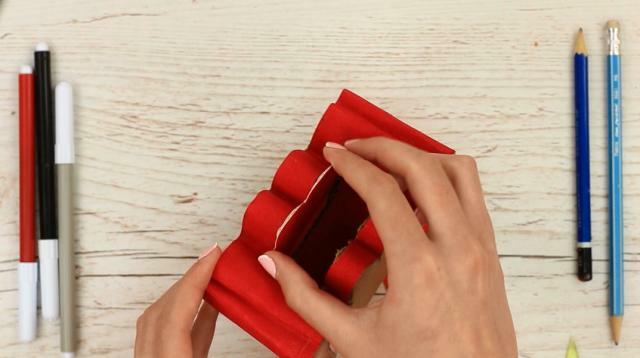 Fold the ribbon in half and snip off at an angle. We’ve got a V-cut. 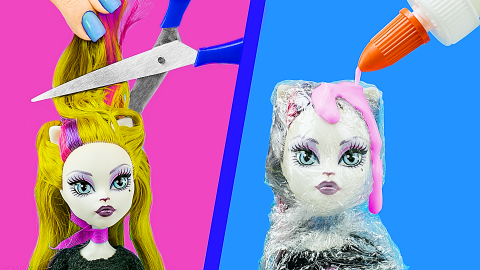 Melt the edges. 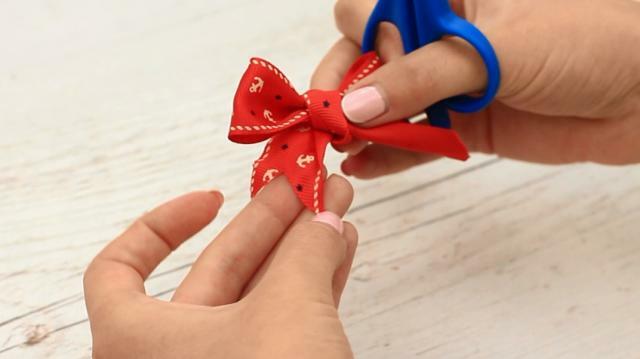 Make two bows. We’ll need hooks, little clothes pins and embellishments. We painted the frame in red and covered the center with the white paper. Place the details to make a composition. 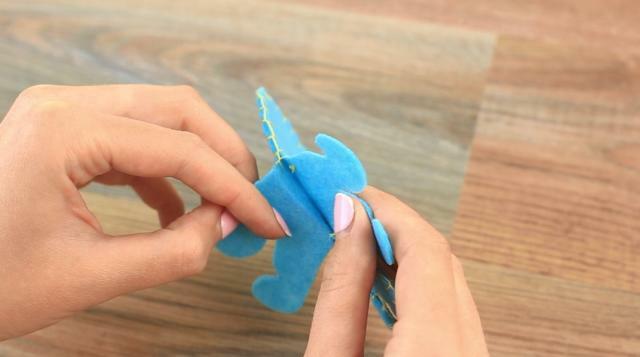 Attach the paper elements with the stationery glue. 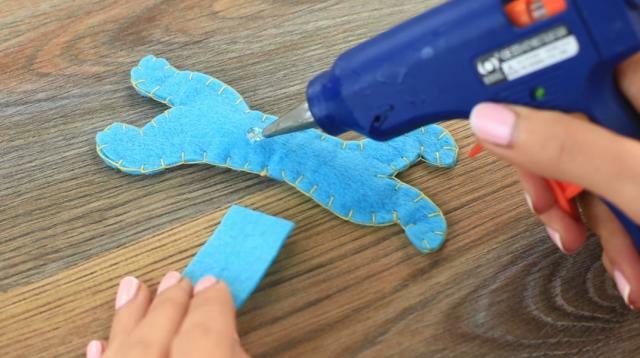 Use the hot glue gun to attach other details. The awesome wall holder is ready. Put in your school supplies. Place your pens, markers and pencils in the tall box. Lay the notepad in the smaller pocket. 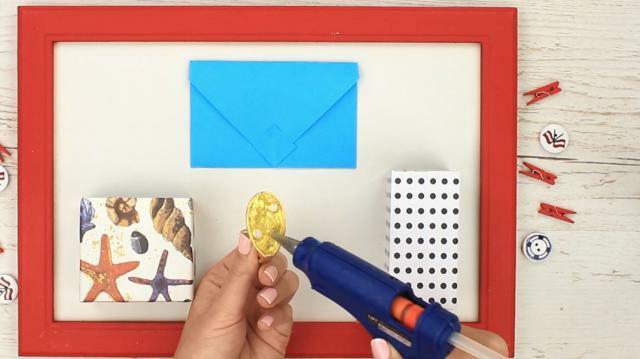 Use the envelope to keep your photos. Or fasten them with the clothes pins. Hang up your keys on the hooks. 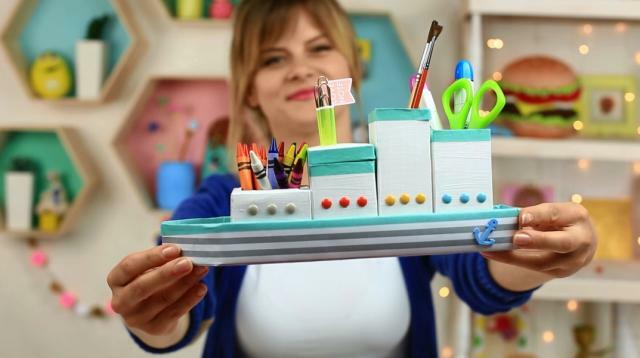 This nautical holder will perfectly match your book organizer. We hope you liked the ideas to make your working place more comfortable and organized. 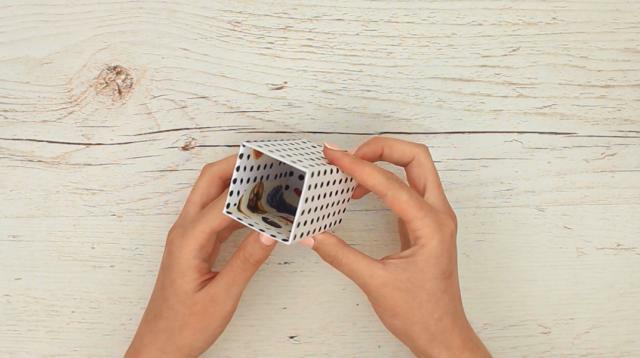 The smart nautical holders will remind you about the sea and summer. 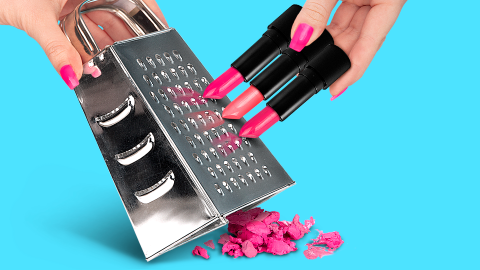 13 DIY Edible Makeup Ideas / 13 Edible Pranks!